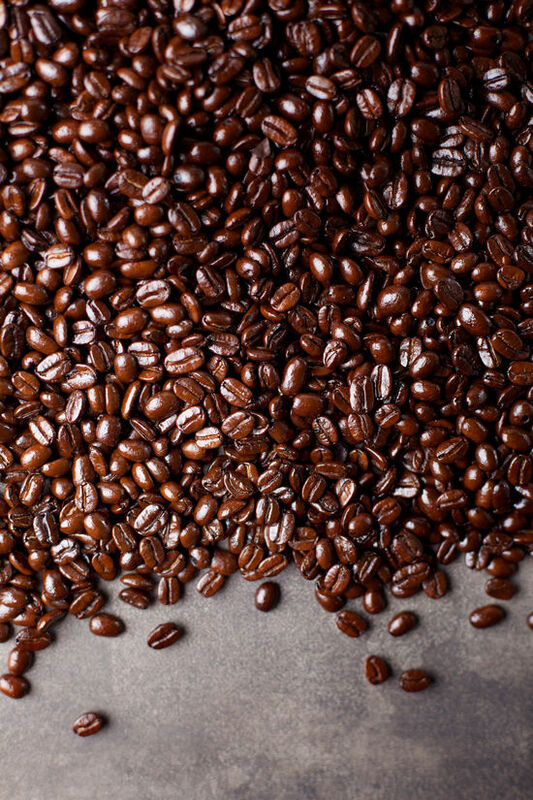 • Brew coffee and let cool to room temperature. • Pour into ice cube mold. Freeze 4-6 hours or overnight is best. • Over a double broiler, melt chocolate with ½ cup vanilla Almond Breeze stirring constantly until melted and smooth. Stir in mint. Let cool. 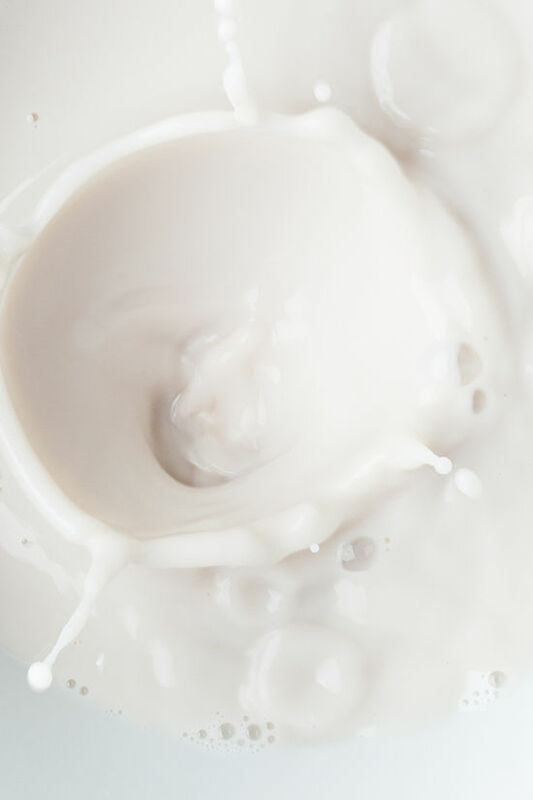 • In a blender, combine frozen yogurt and remaining ½ cup vanilla Almond Breeze. Blend until thick and smooth. Best way to start the day!! Have to try it!! holy cow those photos are fantastic! This recipe looks freaking perfect. So yummy! Your photography is beautiful, I love this! Definitely making this soon, I love how you melted the chocolate with the almond milk! I have got a lot of time for this! 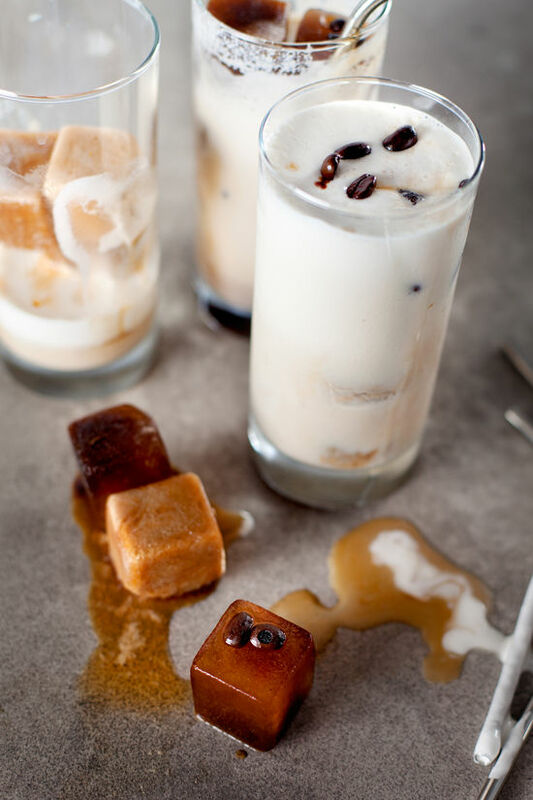 Oh my gosh, you had me at coffee ice cubes. I may make this for myself later in the evening when I am pouring candles and packing them up for shipping – sounds refreshing! Oh my, I am defiantly going to try this, but with Almond dream ice cream instead of yogurt, I can’t have any dairy so this will make a delicious treat! This looks absolutely divine!! Can’t wait to try it. Beautiful photos and a great recipe! UM obsessed with this food photography. It’s so major. Also makes me lust after the 80 degree days of my LA youth! I miss it! SF is great but even the hot days are full of cloud-cover. Womp womp. I love mint anything, and add chocolate and coffee…amazing!! beautiful food shots. the staging really gets my tastebuds going. well done. 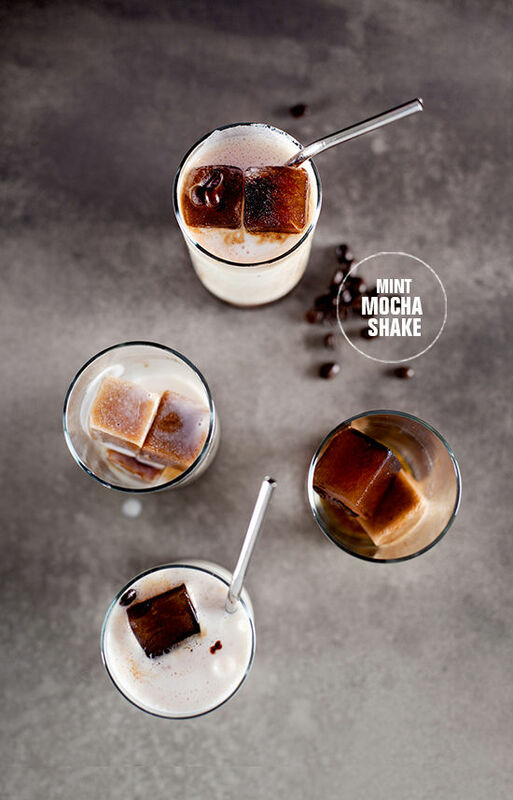 I will try this one with chocolate cubes! YUM! 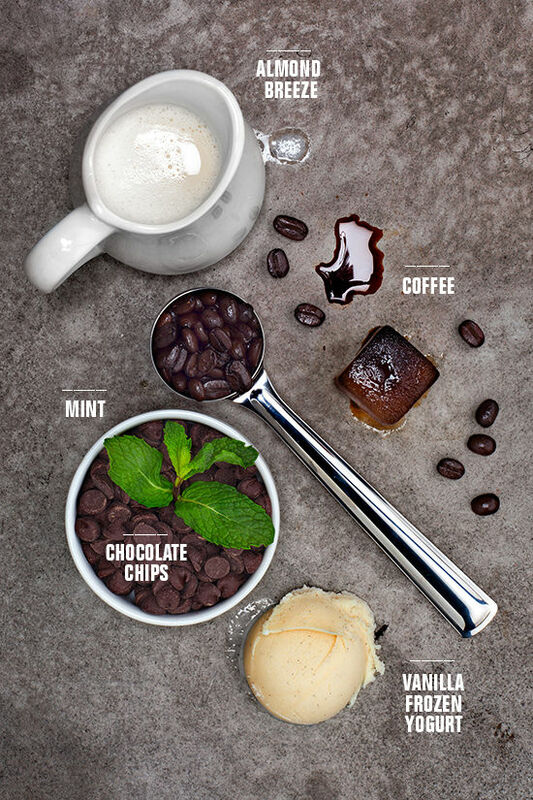 this looks delicious and has all my favorite things in one drink; coffee, chocolate chip, mints, and vanilla ice cream! 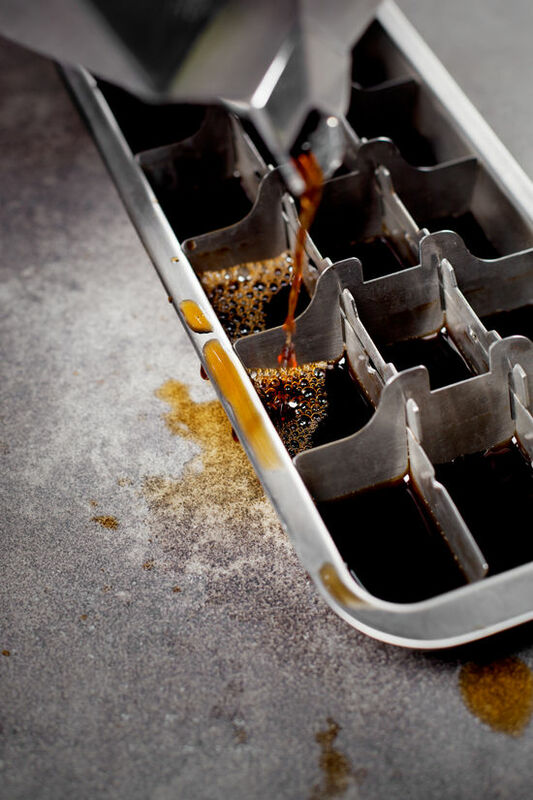 Also, making coffee ice cubes? Why I didn’t think of that! thanks for sharing this, can’t wait to try this. This looks and sounds delish! Can’t wait to try it out. Oh man! This seriously looks so delicious! Cannot wait to try it out! 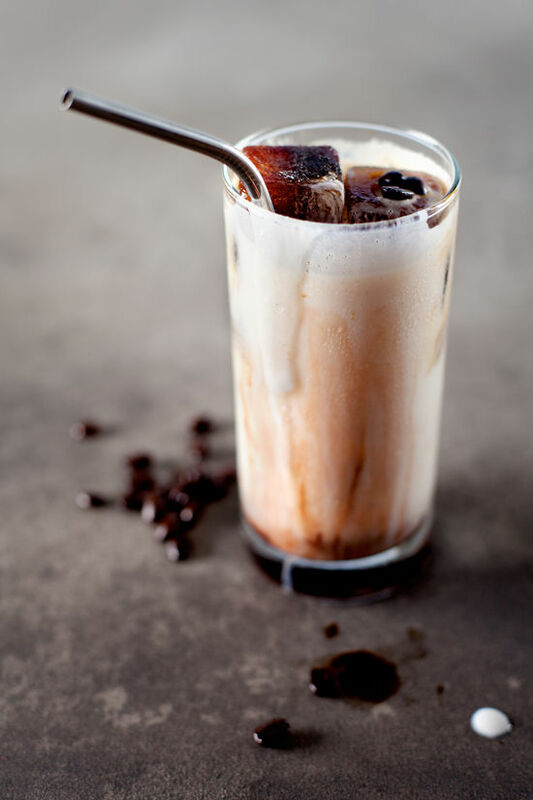 Huuumm, I love iced coffee and I always do in my house. Congratulations for the site, I love and is always a reference for me. The photographs were beautiful. I’ve looked through them at least three times! Im so into those ice cube trays. I was audibly “mmmmmmmm”ing the entire time I was reading this blog. I looooove mint chocolate and throwing coffee and milkshakes into the mix really just makes sense. MMM! Love the idea! Where is that awesome ice cube mold from? 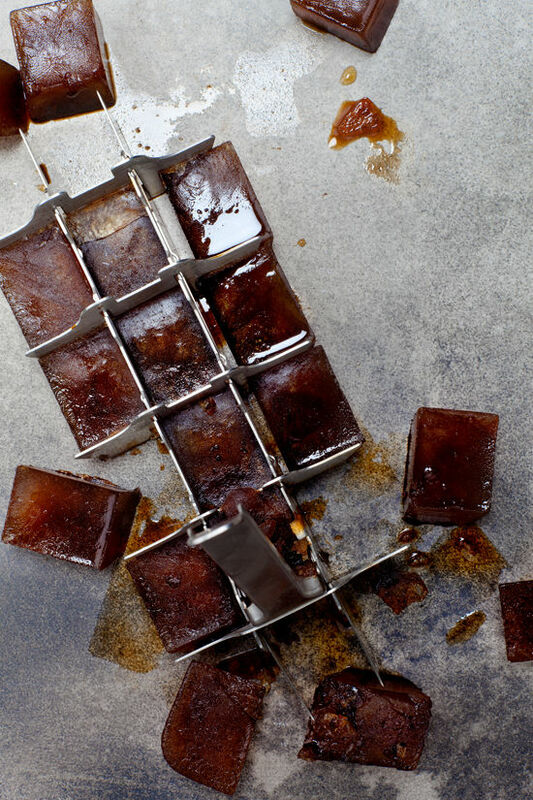 I’ve always wanted to try coffee ice cubes…especially with chocolate, this sounds so yummy! 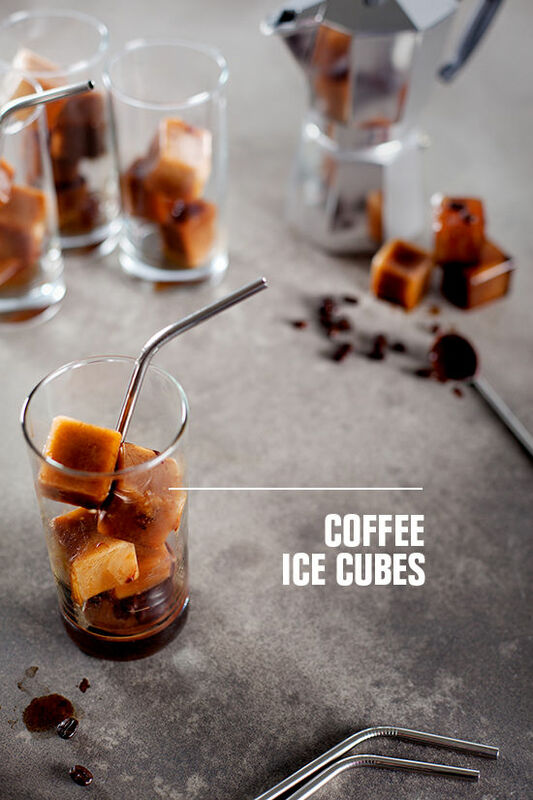 I love the idea of using coffee ice cube.